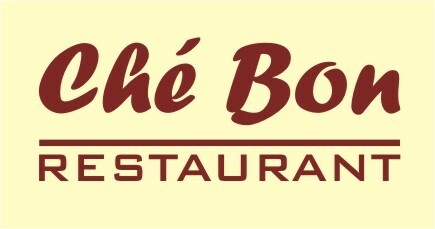 Ché Bon is open for lunch Tuesday- Friday! 37/ 41 Cherry Street, Ballina. Please note: Ché Bon is licensed only.